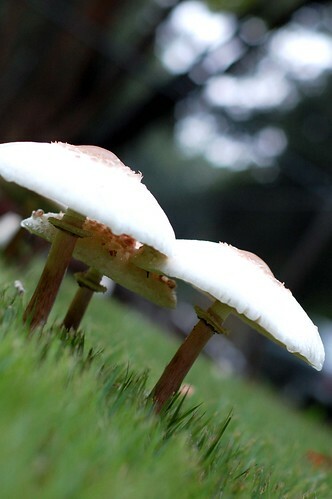 After more rain last night, I went out this morning and the mushrooms had all opened up like umbrellas. I love it! I wish I could take pics like this. Simply beautiful!